Typical “upcycling” is known as re-using (mostly useless) fabrics or materials by changing them into (almost) new products. Especially everyday items, cans or wooden pallets are processed into decoration material or pieces of furniture. 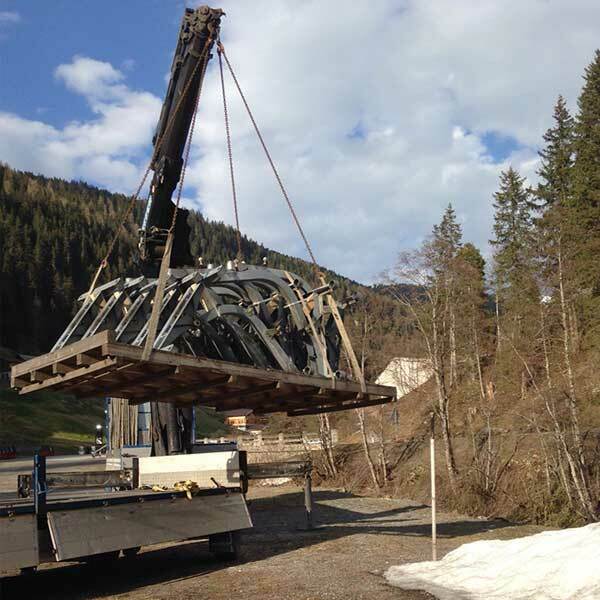 Lower Ötztal’s Bergbahnen Hochoetz lift company set an excellent example of economically reasonable upcycling in big style: Sölden’s former Giggijoch mountain gondola was transferred to the Hochoetz ski region and reopened as new Ochsengarten mountain gondola on 16 December 2016. We talked with engineer Mathias Speckle about this challenging project. But how does an entire upcycling process work? 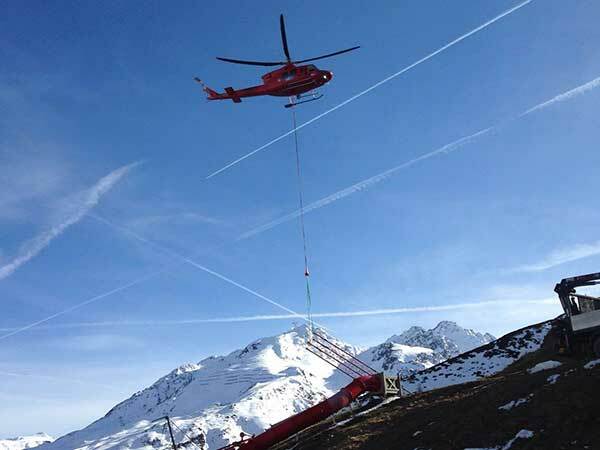 Mathias explains that they started to remove Sölden’s gondola cabins in early April – when the gondola was still in operation at the very end of the winter season. Afterwards, the cabins were transported from Sölden to Ochsengarten with huge trucks driven by the most experienced “daredevils” with many years of experience. In this case, the expert logistics partners of Doppelmayr (lift construction company) organized the outstanding transport. Very adverse weather conditions ranked among the biggest challenges in spring. Due to large amounts of freshly fallen snow in the lower part of Ötztal, several cabins and other construction material were stored in Ochsengarten. Time was not on their side as the schedule was really very tight. Normally such big projects need a lot more preparation time. The biggest challenge for Mathias and his expert team was that they had to handle several different building sites and tasks simultaneously. 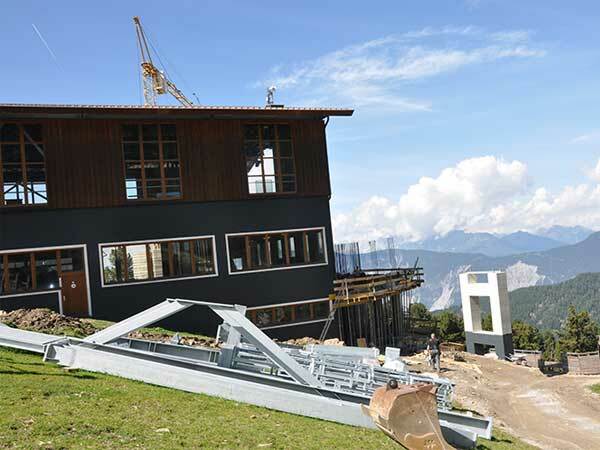 First, the cabins were removed in Sölden, the construction of the new Giggijoch mountain gondola was at the ready as well. 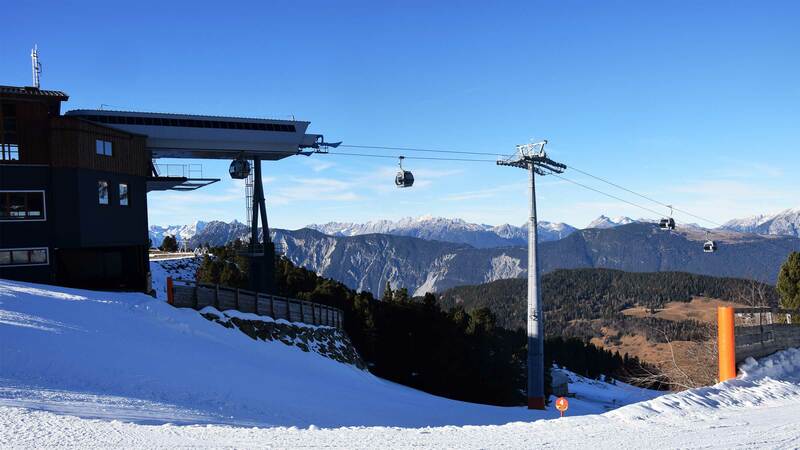 Second, the old Ochsengarten gondola had to be removed while also other construction works were carried out in the Hochoetz ski region: base station, top station, lift towers, completion of the WIDIVERSUM which was opened in July. 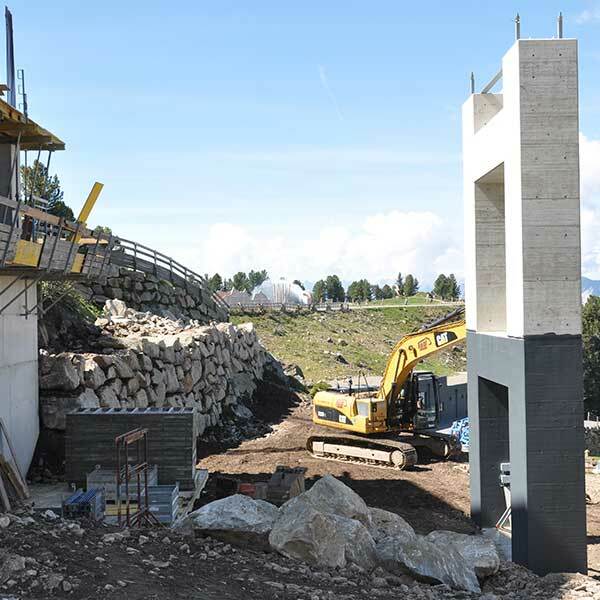 After removing the old gondola in Ochsengarten, the new lift towers were added. 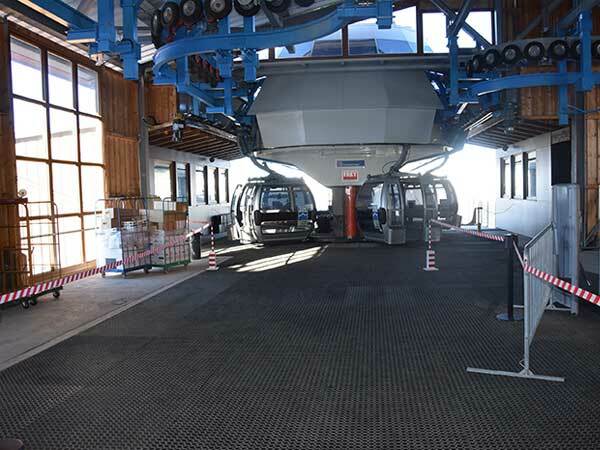 There is one lift tower less compared to the former gondola but almost 90% of all lift tower locations remained the same. Of course, new and much heavier concrete fundaments were built. The 14 huge lift towers were erected with the help of cranes on trucks, telescopic cranes and a goods lift. A helicopter was only required for one lift tower. Thanks to the comprehensive network of cart roads and trails within the ski area, the construction process was less subject to inclement weather – explains Mathias. A specialist firm has been called in to scrap the old Ochsengarten gondola but not the coveted red gondola cabins for 4 persons. On the contrary, the cabins have been very much in demand. The red cabins have become a true highlight among locals, regular guests and sport shops! 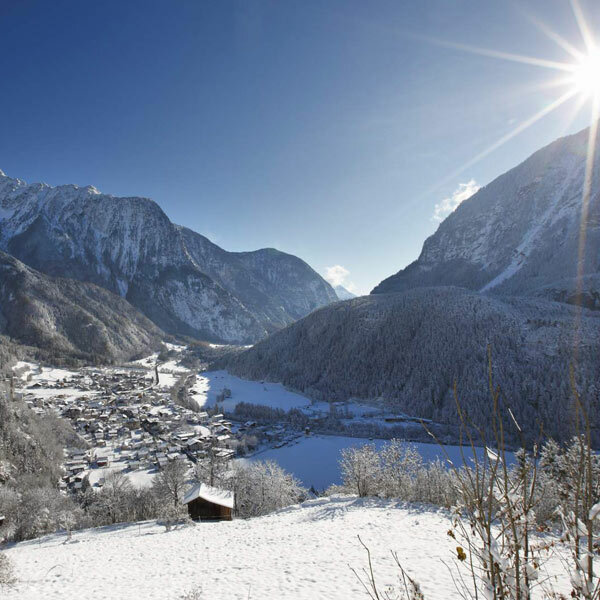 Therefore Bergbahnen Hochoetz agreed on keeping or giving away 20 gondola cabins of the old generation. And what’s best, some of them found their way back to Sölden! 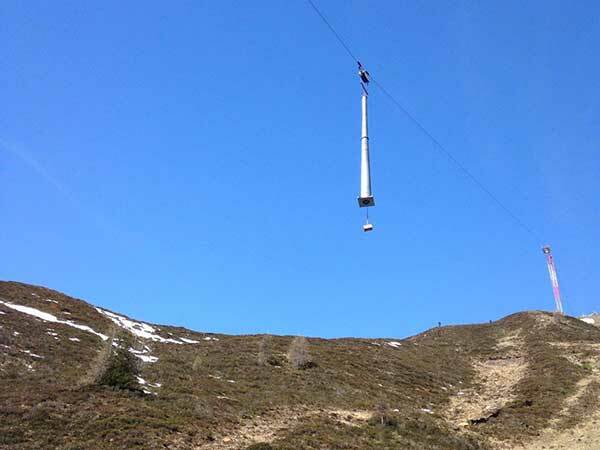 From now on, there are two mountain gondolas of exactly the same make, generating superb synergy effects in the Hochoetz Ski Region: both Acherkogel gondola (since 2000) and Ochsengarten gondola have the same spare parts, which means that the technicians can still repair them many more years without worrying about replacement parts. 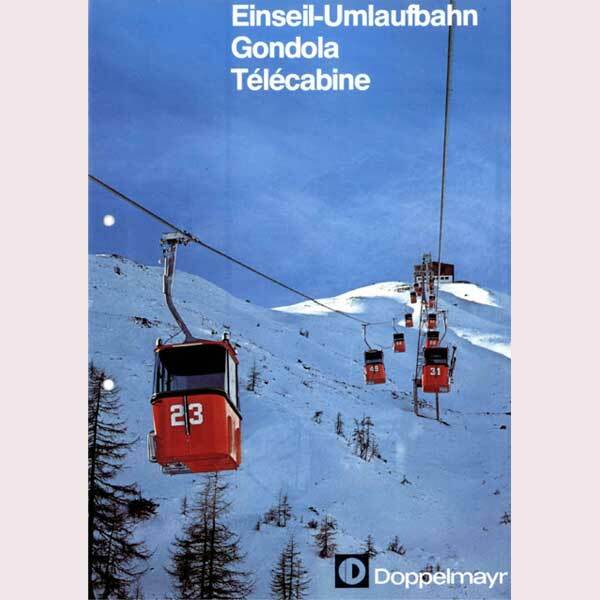 Mathias also points out that the Acherkogel gondola has more operating hours compared to the Ochsengarten clone because the former Giggijoch mountain gondola was open only in the winter season while the Acherkogel gondola is in operation in winter and summer alike. Mathias explains that this gondola make ranks among the most popular ones world-wide: “I am a technician of the old school.” Cars and mountain gondolas have a lot of things in common. Mathias proudly states that the new Ochsengarten gondola could be in operation for another 25 years without any problems. Maybe there is another upcycling process? Probably yes. 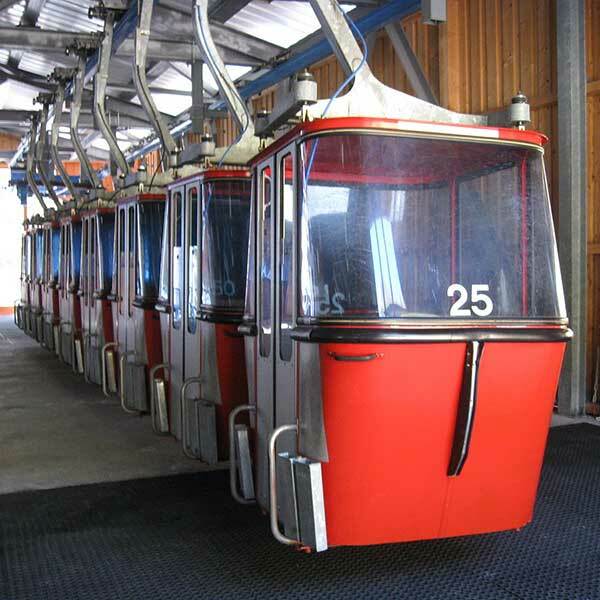 Even the old Ochsengarten gondola was running in Sölden as Giggijoch gondola from 1977 to 1998 before it went into operation in Hochoetz in 1999. 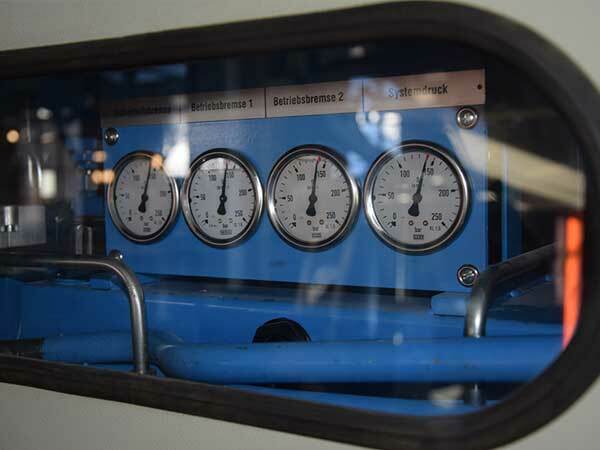 Ötztal’s lift companies have become trendsetters of upcycling long before this term existed. 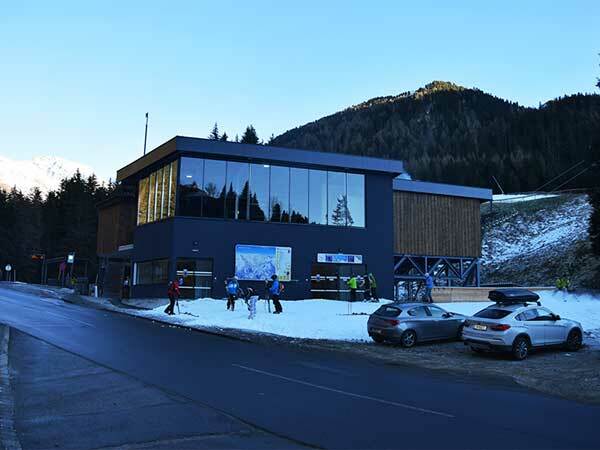 This superb example of second generation upcycling in the real sense of the word, makes one of the best practice projects when it comes to sustainability and synergies in Ötztal.